Reform in policing is being blocked by members of the Freemasons, and their influence in the service is thwarting the progress of women and people from black and minority ethnic communities, the leader of rank-and-file officers has said. 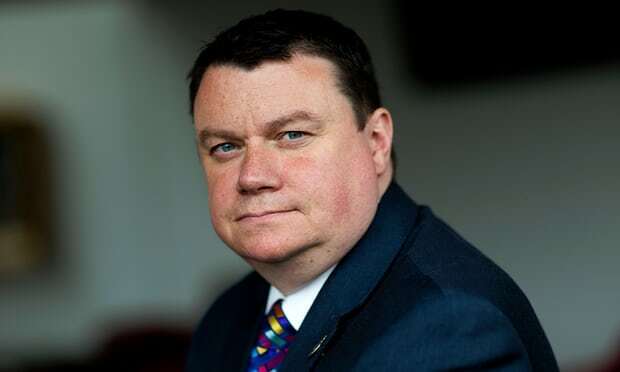 Steve White, who steps down on Monday after three years as chair of the Police Federation, told the Guardian he was concerned about the continued influence of Freemasons. Critics of the Freemasons say the organisation is secretive and serves the interests of its members over the interests of the public. The Masons deny this saying they uphold values in keeping with public service and high morals.